Travis Lee Wiggins may be the most prolific musician I've ever come across. He is in several musical projects, but his main outlet is Essex Channel. The band just celebrated the release of it's 250th song. 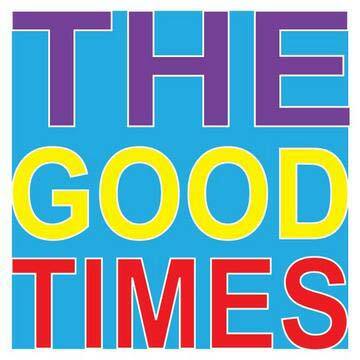 The track is called "The Good Times". It is a perfect Thanksgiving track, and the band's first to utilize saxophone, clarinet, and tuba.